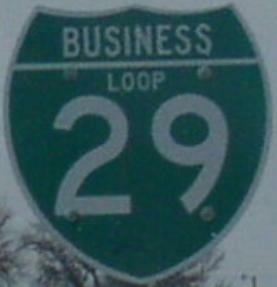 Business Loop Interstat 29 is a north-south highway through the center of Elk Point. This runs along Old U.S. Rt. 77. It is between M.P. 15 and M.P. 18 on I-29. 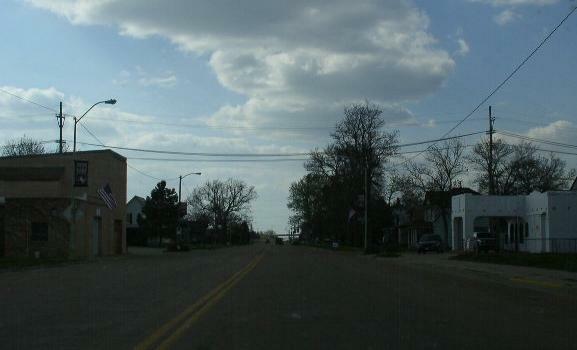 BUSN Loop I-29 passes through the following town in Union County. BUSN Loop I-29 is not multi-plexed in Union County. BUSN Loop I-29 intersects the following highways in Union County. Interstate 29, near Elk Point. 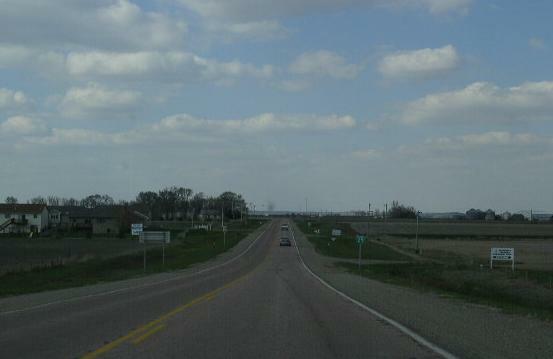 South Dakota State Route 11, at Elk Point. 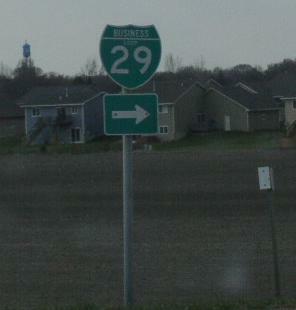 A BGS on NB I-29. 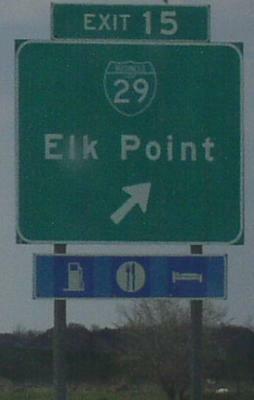 A guide marker on the ramp from NB I-29. NB BUSN Loop I-29 south of Elk Point. 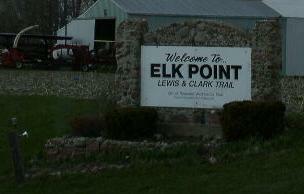 NB BUSN Loop I-29 in Elk Point.